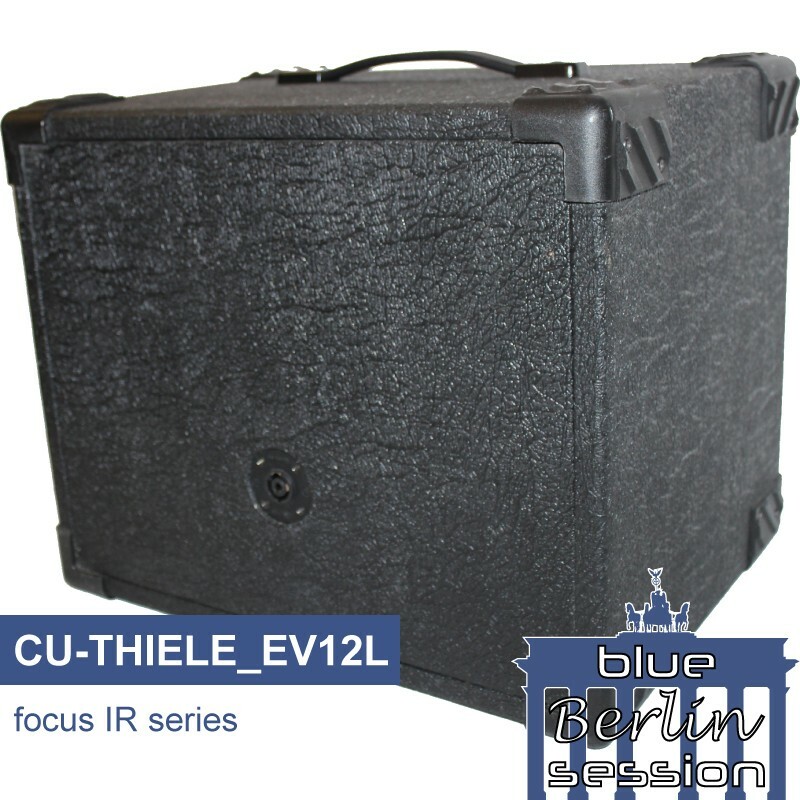 Based on a Custom Thiele™ cabinet, loaded with a 1x12“ ElectroVoice™ EV 12L apeaker. 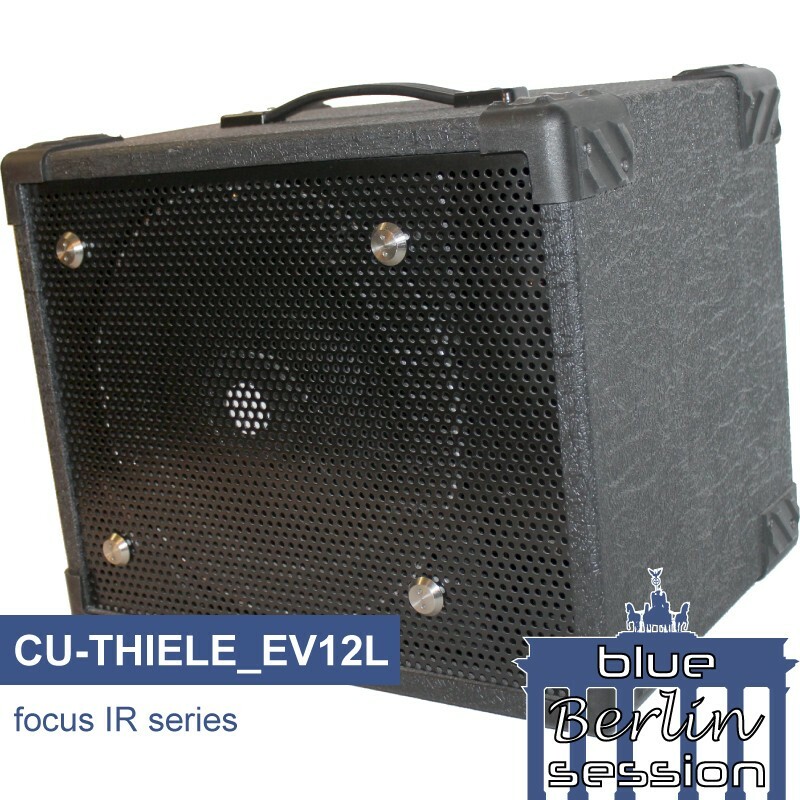 The original Mesa Boogie™ Thiele Cabinet was equipped with an ElectroVoice EV 12L speaker. 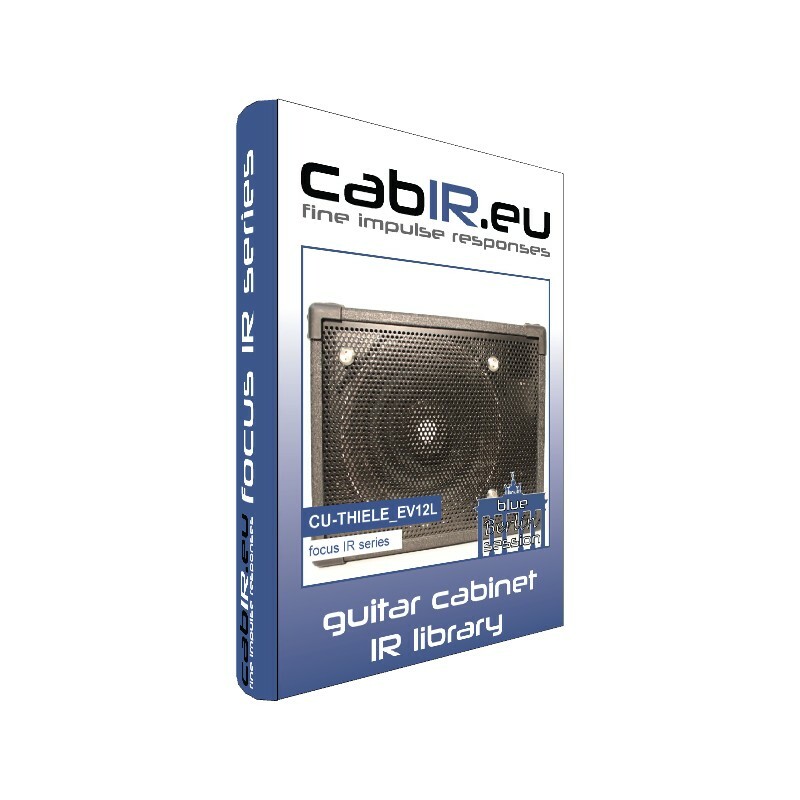 Exactly for its acoustic characteristics, the bass reflex system and rear housing were developed. Keyword: Thiele Parameter - therefore also the name. 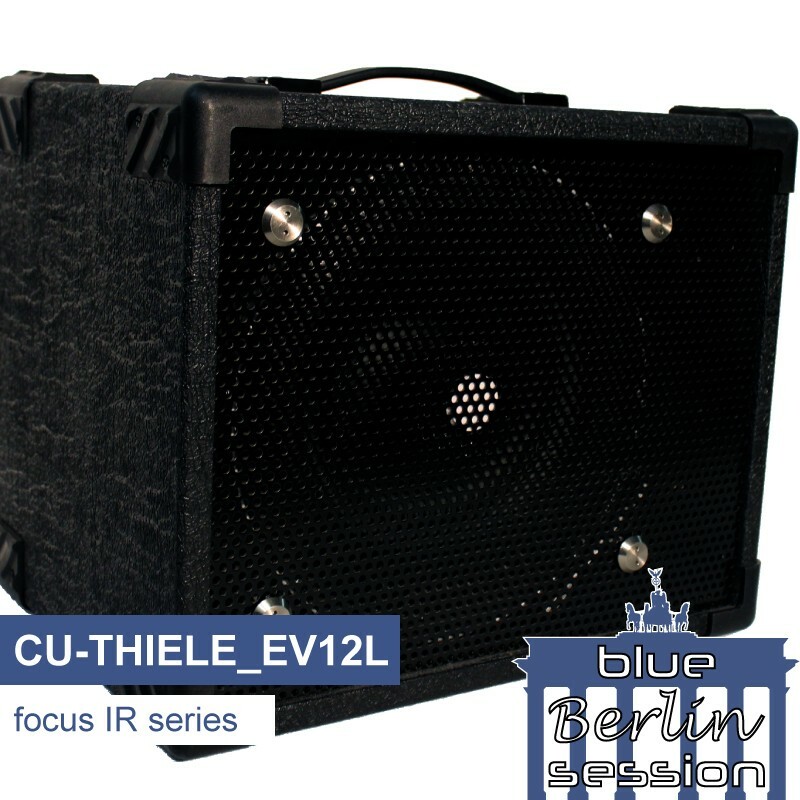 The CU-THIELE is based exactly on the constructional specifications, including the loudspeaker equipment with EV12L. Small, compact and extremely versatile. 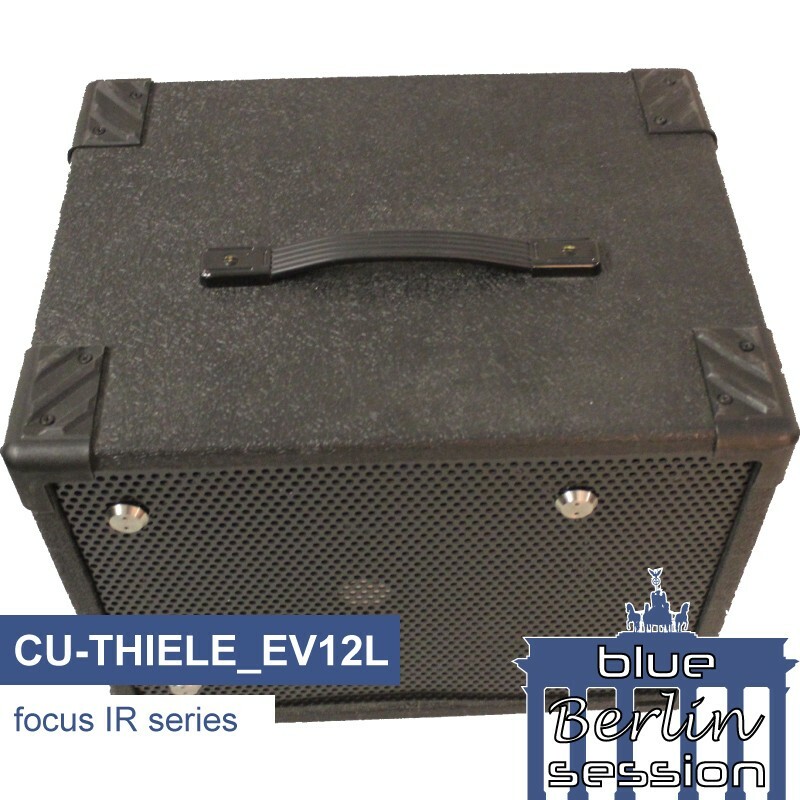 Microphones think they have a 4X12" in front, the "Thiele" is probably one of the most powerful 1X12" cabinets ever. The balanced frequency response predestines this little beast for all styles: from ultra clean to Doom-Metal, she does everything with and always a good figure! This box can only be underestimated. This box is perfect for EVERYTHING! Extremely versatile! 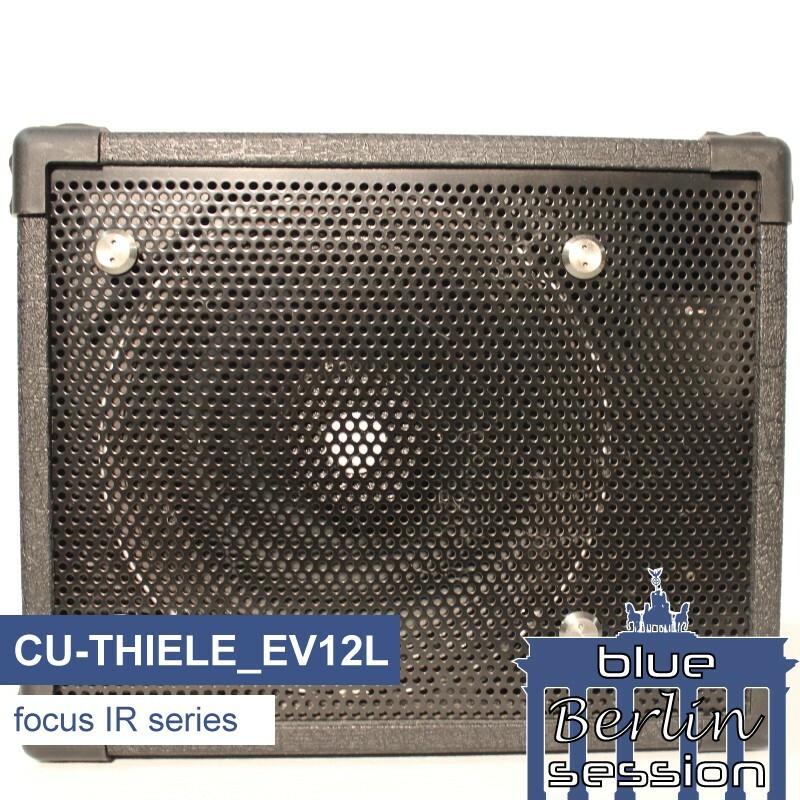 Comment Balanced frequency response, extremely versatile.